Fresno County Area, Grocery Store With Real Estate For Sale On BizBen. Motivated seller and he is willing to look at all reasonable offers. Don't miss out on such a great opportunity to own your own grocery store with strip center that has great rental income. Call the listing agent now. 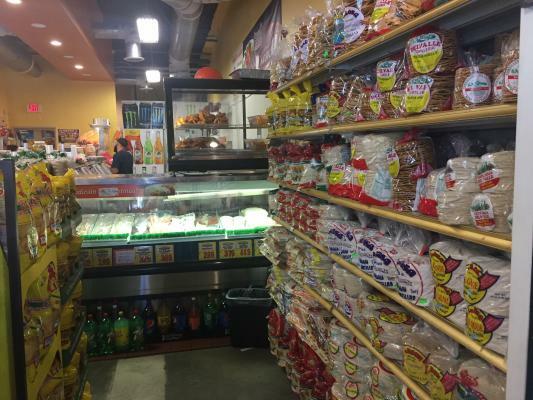 If you want to purchase the Grocery Store business by itself without the Commercial Property that is also possible for $399,000 plus inventory. 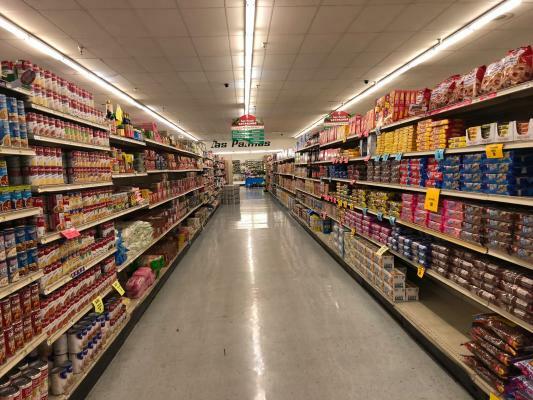 The listing # 238308 Grocery Store With Real Estate - Fresno County Area below is currently OFF THE MARKET due to that it is either in escrow at this time or has recently been sold. 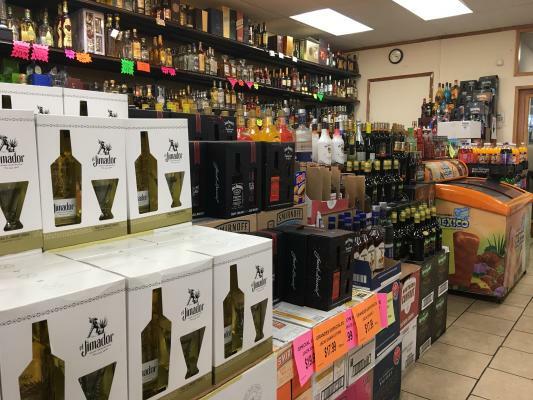 For more businesses for sale that are like this Grocery Store With Real Estate in Fresno County Area please see a sample of BizBen active listings below and links to all similar listings on BizBen.com. Grocery store for sale with steady income. Store consist of American, Asian and Mexican food. Store gross sale 150K monthly. Store has long lease. 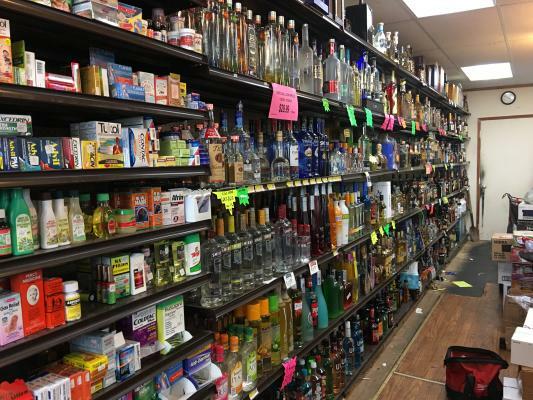 Excellent mexican meat market with beer & wine license. One standing building with huge parking lot. Market is currently doing between $170,000 to $180,000 a month in gross sales per seller. Supermarket is approximately 8,000 sq.ft. of food space and separate meat department. Has ample parking and is located at a busy intersection. In addition to household and grocery products, the market sells beer & wine. 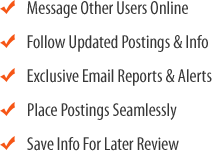 Market gross sales is estimated at $180,000 per month. 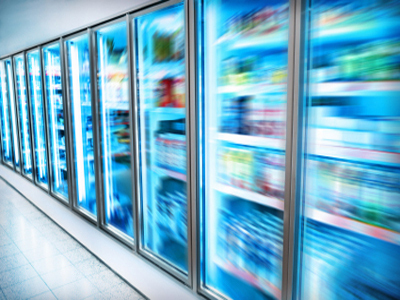 Full Grocery Store Business for Sale in Kings County, CA. Average monthly Sale $140,000/month. Store size is approx 5,000. Rent is $4800/month, Long Lease. It's a full service Grocery Store, selling meat, produce, dry goods, Beer, dairy products & soft drinks. Beer wine Type 20 off sale license.